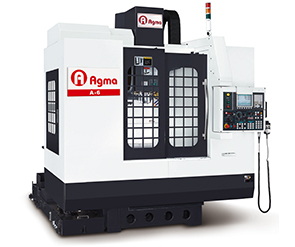 AGMA once again presents high speed A-series machining centers to a foresighted customer like you with industryleading scraping technology of hardened box way and the technological capacity of manufacturing process. This series of machines are based on high-rigidity Meehanite cast iron and adopt 8,000~10,000RPM belt driven spindle or 10,000 ~15,000RPM direct driven spindle. 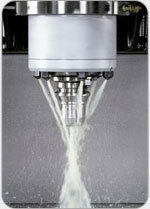 Three axes adopt high precision linear guideways and ball screws. Also other optional accessories which fully comply with a variety of cutting demand now and in the future are available. 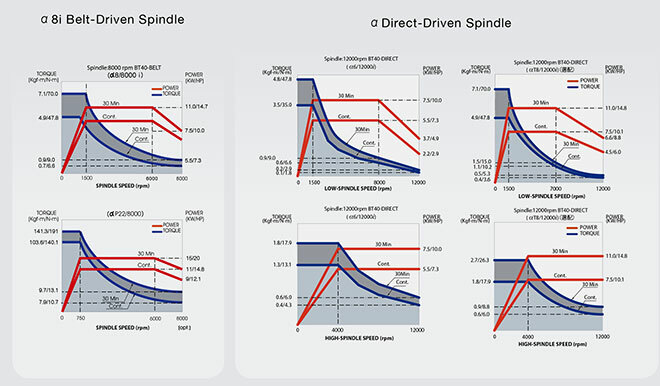 Carry out a three dimension circular test and optimal adjustment. Each machine goes through telescoping ball-bar tests to check contouring accuracy and uncover any　geometric errors. This testing ensures the machine structure is both square and parallel. Agma authorizes PMC to conduct 100% inspection to full travel length of three axes. 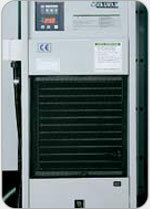 Standard VDI 3441 3δis employed to ensure the machine accuracy and righteous of the inspection. 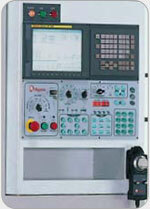 For each axis,inspection along full axial travel length backwards and forwards for 6 times is conducted. 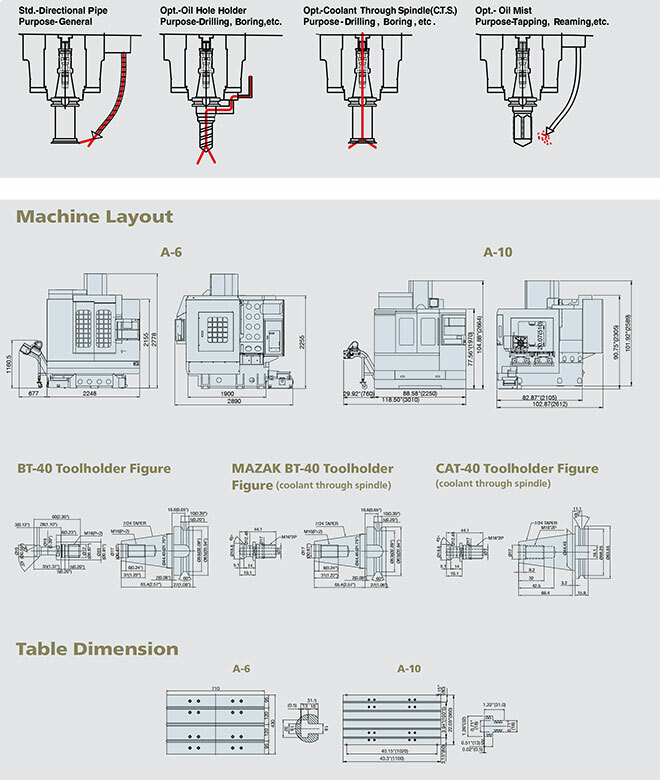 Linear Guide ways are used on all three axes. Because of their high rigidity,low noise, and low friction, this helped to　chieve high-speed rapid movement and excellent circular accuracy. Double nut C3 class precision ballscrews are used on all three axes. Along with pretension　double nut and supports to minimize the backlash and to compensate for error caused by temperature differences in order to maintain positioning accuracy.